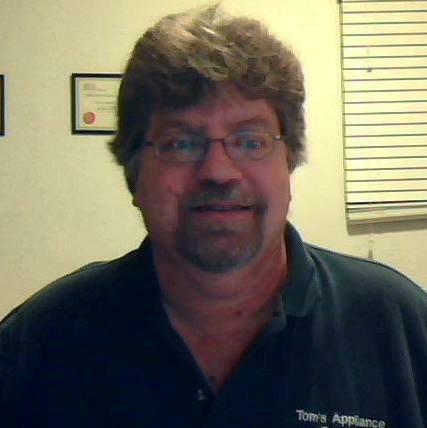 My company was established in 2005, However I have over 30 years of experience repairing appliances. 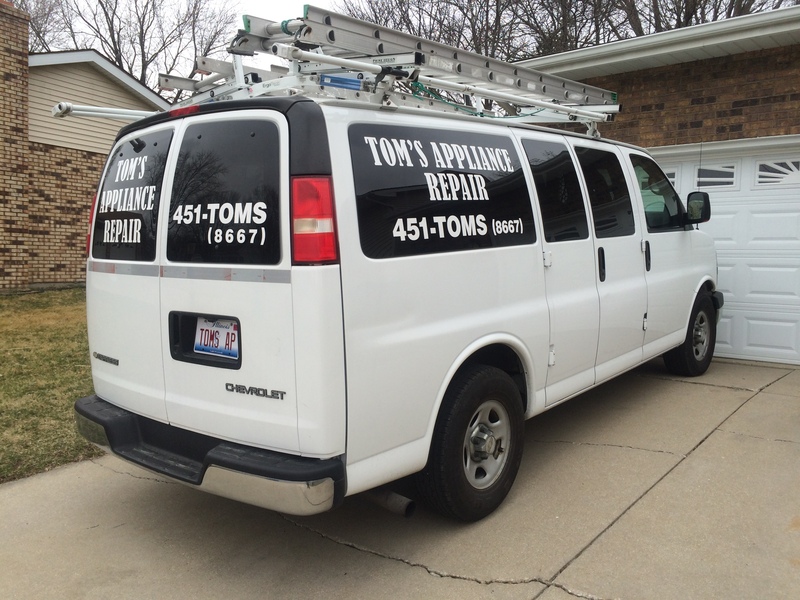 I repair most major appliances in your home. Washers, Dryers, Stoves, Ovens, Ranges, Range Hoods, Microwave Ovens, Refrigerators and Freezers. Warranty work on Bosch, Thermador, Gaggenau, Frigidaire, Electrolux, Gibson, Tappan, White-Westinghouse and Kelvinator Brands.